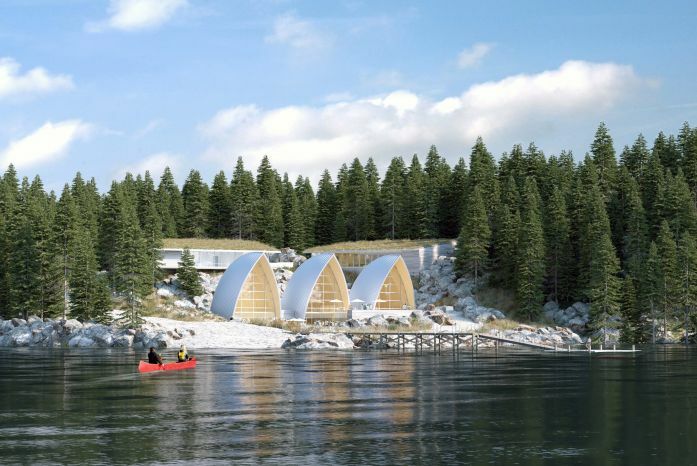 Despite an increase in their fundraising goal, the Pender Harbour Ocean Discovery Station is on schedule to be up and running by 2020. The original estimate to build the project was around $15 million but since then, the developers are looking to add an auditorium and underground parking which will add about $3 million to construction costs. Dr. Michael Jackson of the Ruby Lake Lagoon Society says the donations from the community have been tremendous. Jackson says their next step will be to submit their applications for a development permit as well as for rezoning.